How to calculate the human age of a donkey? 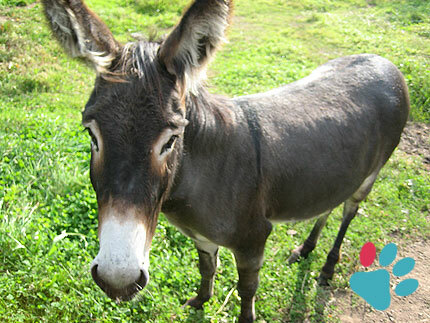 Practically, you can almost do a simple multiplication of the age of the donkey by 3 to get its equivalent in human age. Even its growth, the colt stage to adulthood is almost proportional to what we know with humans, unlike many animals where adulthood is reached early. Life expectancy of the donkey: a donkey can live for about 45 years. a male donkey: a donkey or a jack! And you, how old is your donkey? The Donkey Sanctuary is a British charitable organisation devoted to the welfare of donkeys. The charity, which is based near Sidmouth in Devon, England, was founded in 1969. It is one of the largest equine charities in the world with an annual income and expenditure of Â£22 million, and its actions are spread in many countries.